In most cases, an animal owner’s homeowner’s insurance policy will cover damages from dog bites (and injuries caused by other common household pets) that occur on the owner’s property or while the dog is under the owners control. A common amount of liability coverage in homeowner’s policies is between $100,000 and $300,000. There are also specialty insurance companies that provide insurance for pet owners. Many homeowner insurance companies don’t cover dog bites after one incident. As a result, a pet owner often has no choice but pay for coverage from an insurance company that specializes in animal coverage. If an animal owner does not have insurance that covers animal bites, you are still entitled to bring a legal claim against the owner of the animal to settle damages. If you are nervous, keep in mind that if the person liable for your injury does not pay your medical bills and compensate you for your lost income, which could be significant, you will bear these losses alone. In many cases, animal owners have insurance that will cover animal bites, enabling an injured person to receive just compensation for his or her damages, without causing the animal owner financial hardship. If you have questions about who will pay for your injury, call a qualified lawyer for more information. 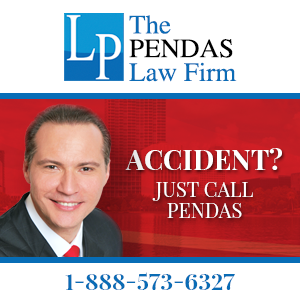 If you or a loved one has been hurt by a dog bite or other animal related injury, please call our Tennessee injury lawyers today. We offer free initial consultations and work on a contingent fee basis, which means that there is never a fee unless we successfully settle your case.